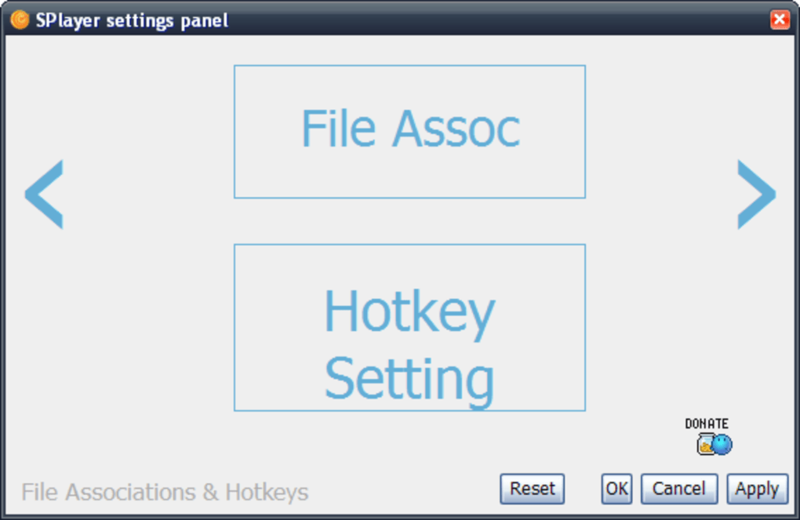 In the world of software sometimes simple is better, and SPlayer is a good example of it. 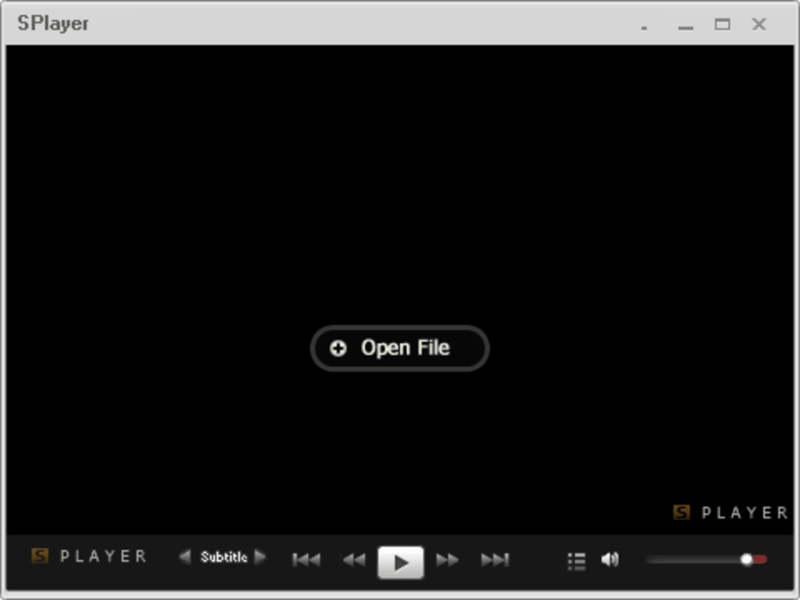 SPlayer is a really lightweight audio and video player that joins the media player category ready to compete against big shots such as Winamp, AIMP, BS.Player and iTunes with its most outstanding features: simplicity of use and economy of system resources. SPlayer lets you enjoy your favorite music and movies on the computer. It supports an almost endless list of formats, including DVD and streaming media, and features a minimalist interface - almost too minimalist! - that doesn’t interfere with whatever you're playing. 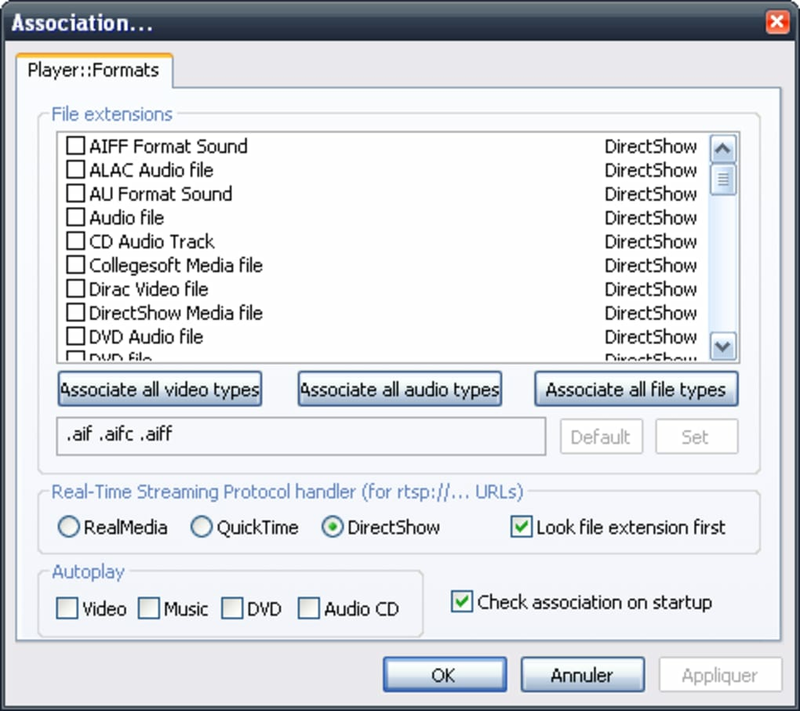 But that's not all: SPlayer also includes some interesting extra characteristics, like support for subtitles, audio and video equalizer, a screenshot tool to capture individual frames and three types of interface – minimal, compact and standard. In short, SPlayer may not be as full-featured as the other apps I mentioned at the beginning, but it's undoubtedly an excellent choice for those who value efficiency and simplicity. 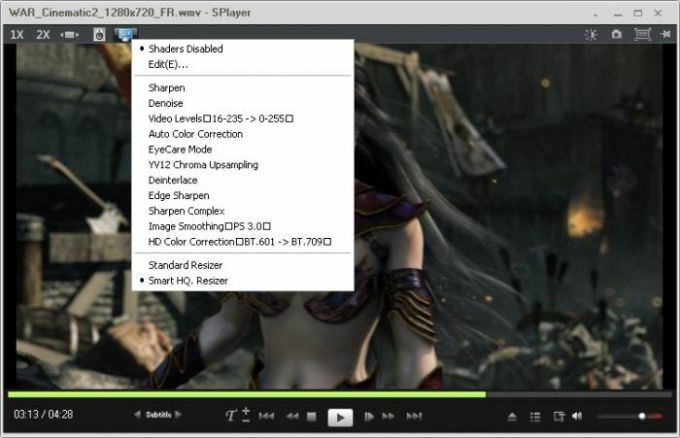 SPlayer is a lightweight media player with simple design that supports a great variety of formats and includes surprisingly powerful features. 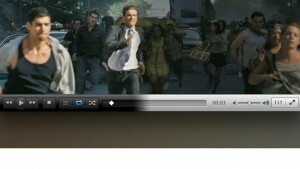 best 5.1 sound video player. 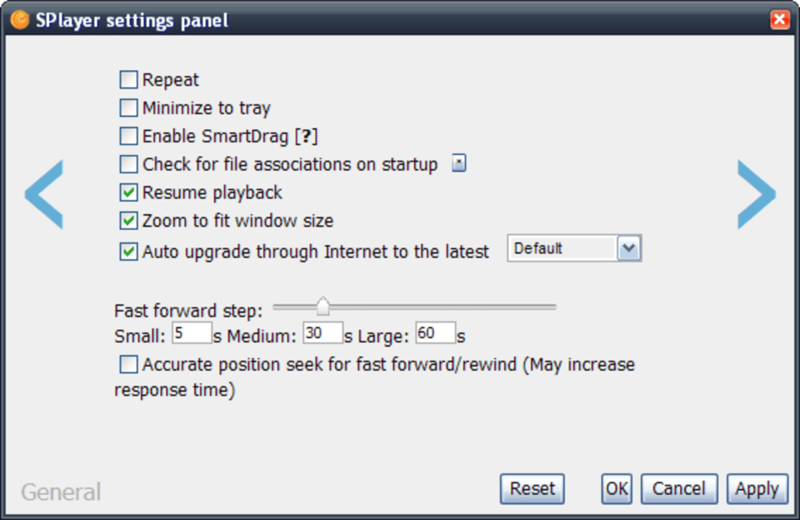 best of the best 5.1 sound.. i really like it.. 5.1 sound is stronger and clearer than with VLC, GOM, KMP, which I use .. Awesome!!!!!!!!!!!!. Nice !!!! Better than the popular players such as VLC, KMP and GOOM But yet to Notice, It is a bit to heavy for PCs like P3 and P4!!!! Must Download It. Great I have P4, 1080p videos are played with a lot of Ease!!!!!! best detail sound video player. continue to strengthen detail sound .. sound SPlayer best of the best. no i cant. 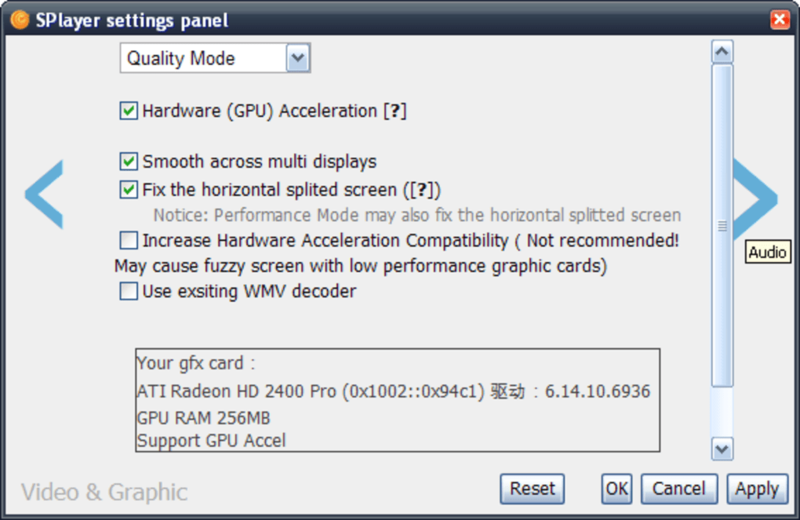 I like the sound of video splayer detail, but I need to edit subtitles. SPlayer video sound quality is the best .. Pros: video image. What do you think about SPlayer? Do you recommend it? Why?